Are you a talented MBA candidate dreaming of working in a fast-growing startup? 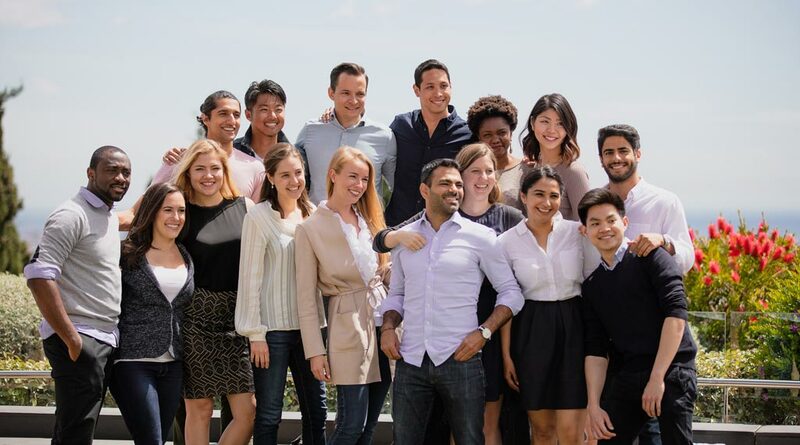 Are you a fast-growing startup dreaming of hiring talented MBAs? 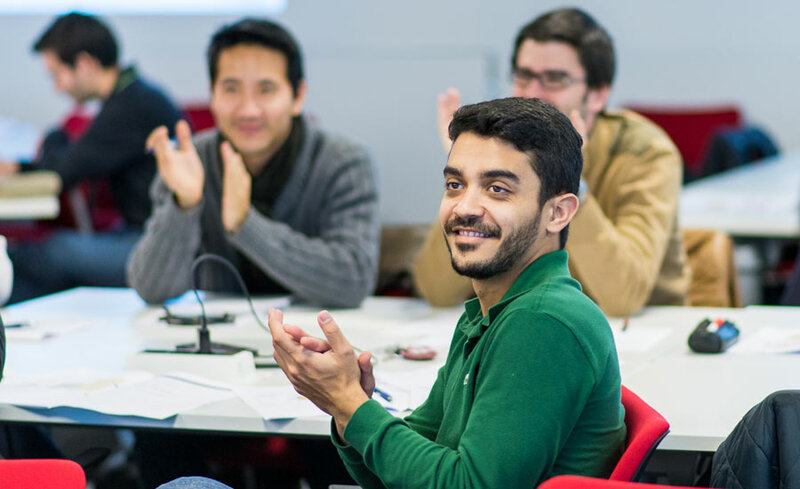 Those dreams may come true at the school’s first Startup Career Fair, held today in Barcelona, which brings nearly two dozen startups face-to-face with MBA candidates. 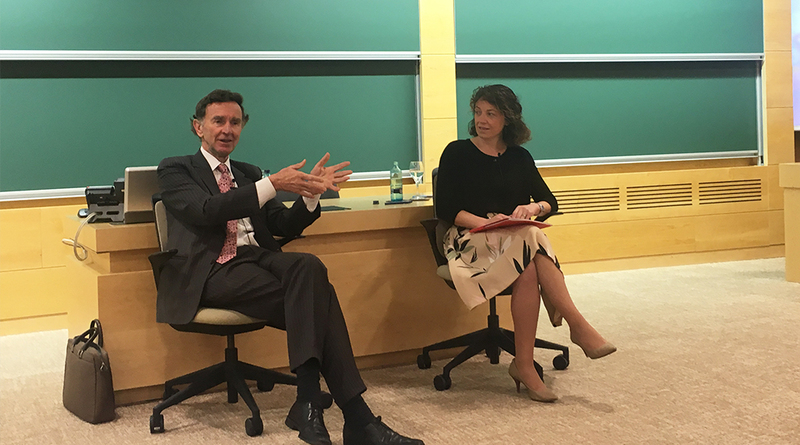 Whereas in the past many MBAs gravitated toward traditional sectors such as finance and toward larger, well-established corporations, that is no longer always the case. The Startup Career Fair will give students looking to work in dynamic new ventures, particularly in the tech sector, the chance to meet companies. At the same time it helps fulfill the personnel needs of startups and nurtures the ecosystem of innovative new companies. The startups all of which are in the growth phase, meaning they must have active clients and a revenue stream will present themselves to MBAs in a three-minute pitch. Afterwards, MBAs will speak to companies individually, allowing both sides to gauge whether they are a good match. 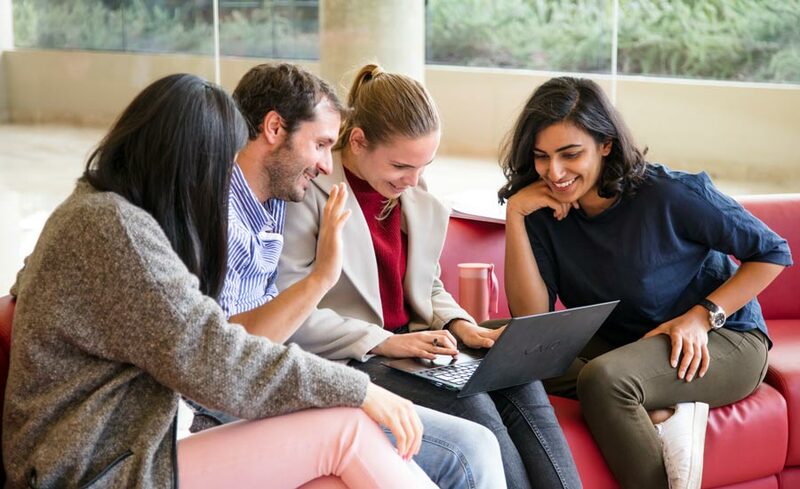 A number of the participating startups were founded by IESE graduates, a testament to the school’s commitment to entrepreneurship and the digital economy as well as to the graduates creativity and drive. The companies range from Ulabox online supermarket to learning platform TEDx to Greenapp, which seeks advertising opportunities for mobile apps, and are looking to hire candidates with knowledge of IT, marketing, strategy, and operations and who are multilingual. Along with ongoing career services that the school offers, the event is just one of several career fairs around the world this year aimed at helping graduates take up key positions in the global economy. Other events will be in London, Milan, Singapore and Silicon Valley, as well as in Spain.